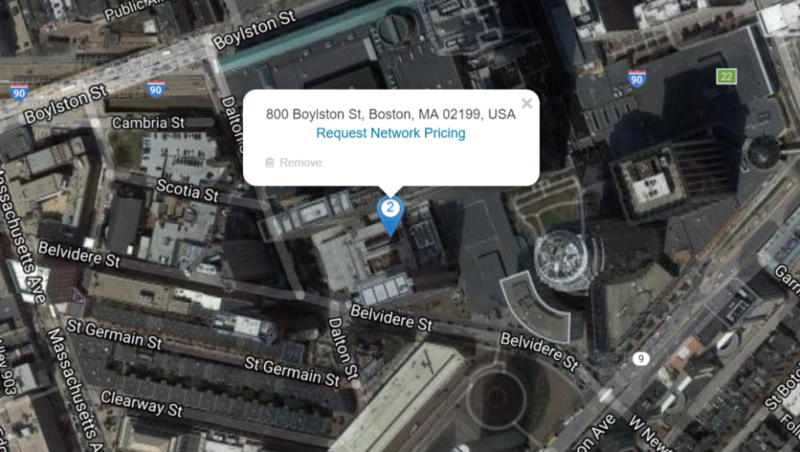 Introducing FiberLocator 3.0 - Now featuring Google Maps! 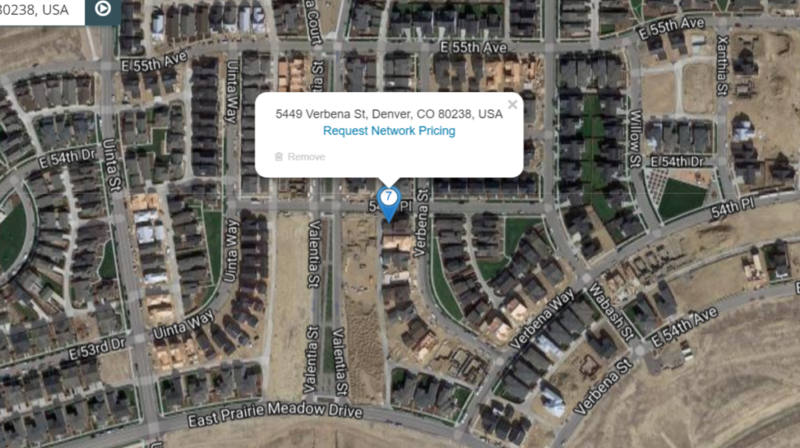 Home > Blog > News > Introducing FiberLocator 3.0 – Now featuring Google Maps! 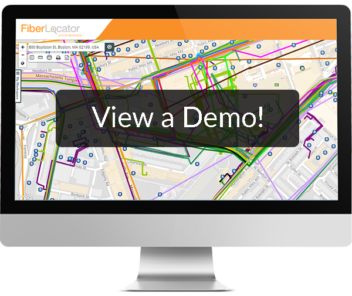 Introducing FiberLocator 3.0 – Now featuring Google Maps! 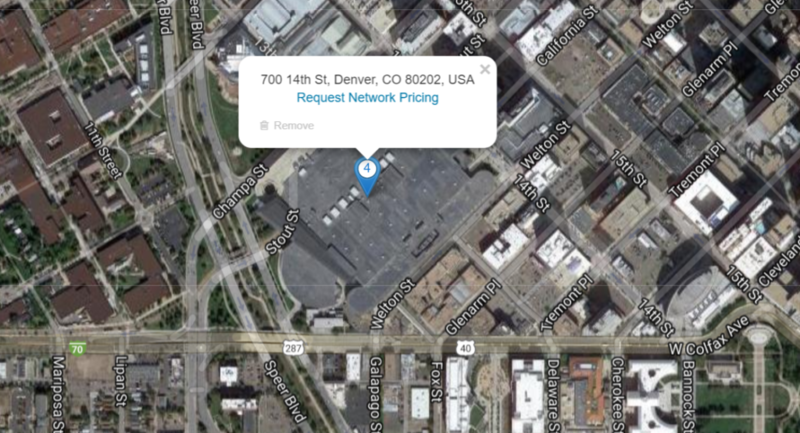 The next version of FiberLocator is here, and it features a major product upgrade: we’ve transitioned to Google Maps! 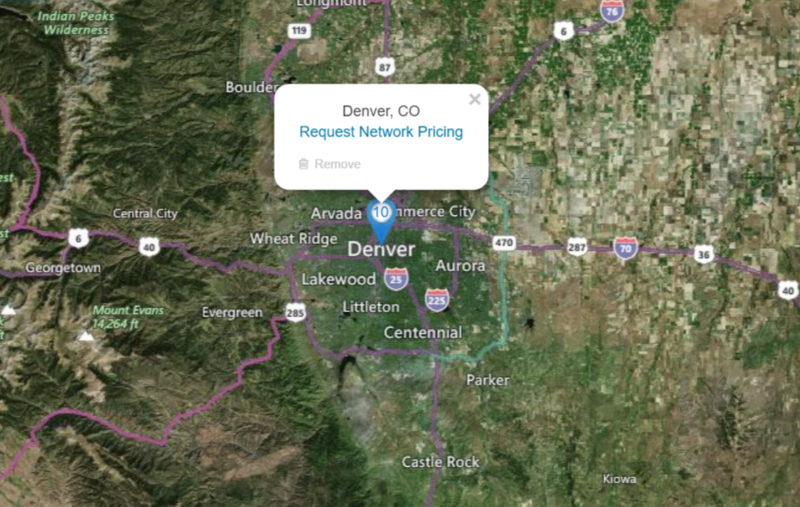 The move away from Bing for FiberLocator 3.0 will provide a better experience for our customers on multiple levels, including improved performance and increased reliability for our fiber network maps. We’re excited to share the details of this enhancement to the tool. Our developers began the transition to Google Maps in late July as a way to provide more detailed, precise data to customers. Google has shown impressive strides past Bing’s platform (more information on Google’s benefits vs. Bing’s can be found in this article). 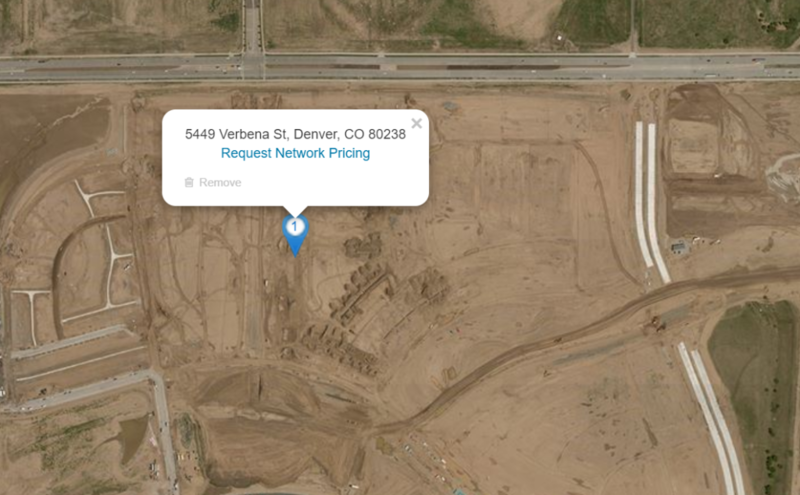 Google Maps’ advanced accuracy made it a perfect fit for our constantly transitioning fiber network maps, lit buildings, internet exchanges and data centers. 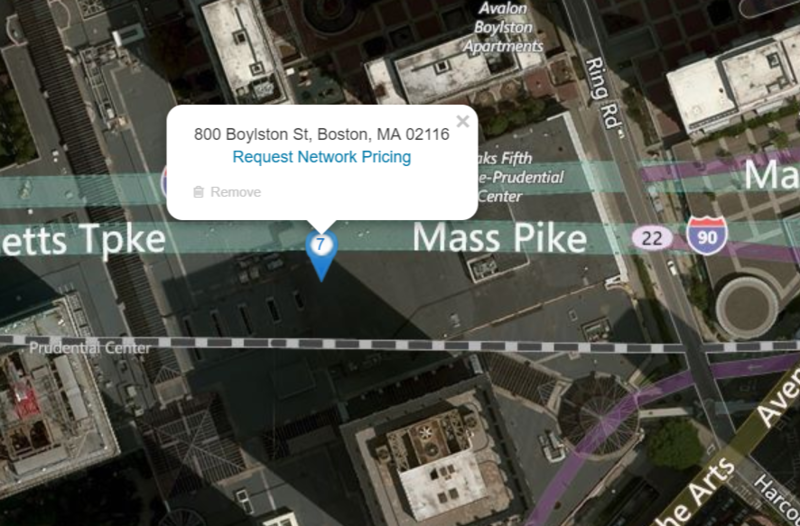 The top image is Bing’s results for a Boston address that shows the requested location in the middle of the Massachusetts Pike. In the lower image we can see the accurate location provided by Google. Users can also expect a better base map that is updated regularly. The images below illustrate how much more up-to-date Google’s base map is — the image with vacant land is Bing’s result, and the screenshot with an entirely new neighborhood is Google’s result. Google Maps also provides constant address updates, which will help eliminate mismatches and provide more accurate data to our clients. 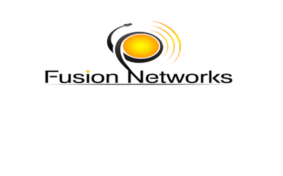 We’re constantly striving to improve our product, so let us know what other features you need from FiberLocator by emailing support@www.fiberlocator.com.